The wife of King Saul considers her hidden role in history on the eve of Saul’s coronation. 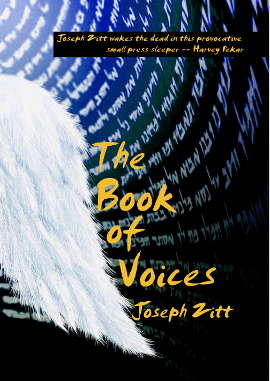 In creating the second edition of The Book of Voices, I decided that I needed a story at the point of transition between the judges and the kings. Since I was looking to include more women’s voices, my sister recommended that I look into the wife of King Saul. I found that she did appear in the Bible, though she is only mentioned fleetingiy. Achinoam is the protagonist of Thomas Burnett Swann’s wonderful novel, How Are the Mighty Fallen, which readers of The Book of Voices might enjoy.